A Spanish citizen who is suspected to be involved with ISIL has been arrested in Madrid. The man, who was not named, was said to be of Palestinian origin by police, who told reporters that he had planned to join the jihadist group in Syria. He was arrested at Madrid’s Barajas airport on Saturday before being taken to his home on Gran Canaria where police raided his apartment. 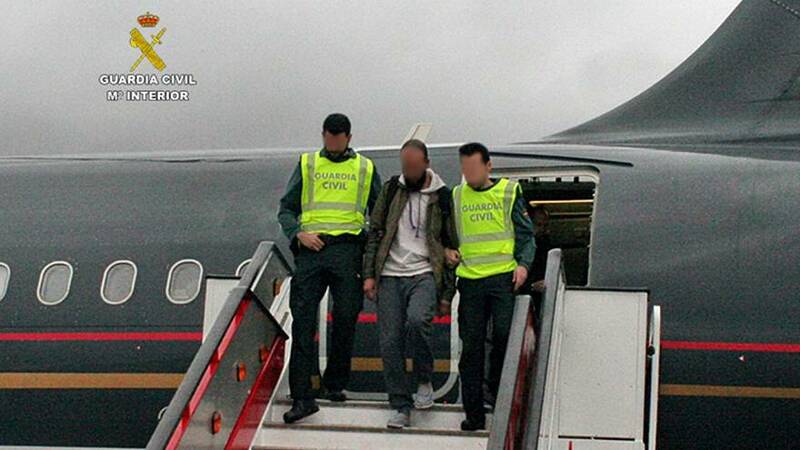 He was apprehended and returned to Spain by Turkish officials. Spanish authorities have arrested 164 suspected extremists since the country stepped up its security measures in the wake of the Islamist attacks in Paris last year.